Sivert Høyem is a Norwegian singer, known as the vocalist of former rock band MADRUGADA. 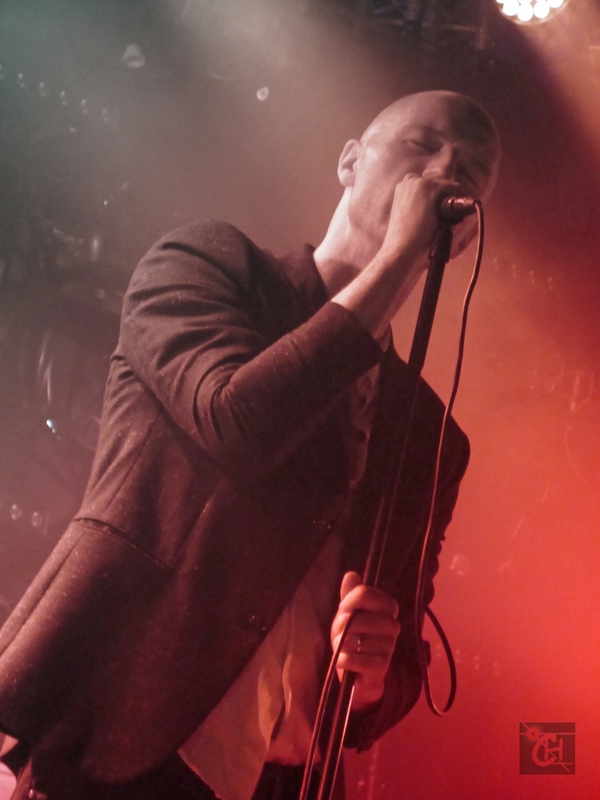 As a solo artist, Sivert Høyem released the albums ‘Ladies and Gentlemen of the Opposition’ (2005), 'Exiles (2006), ‘Moon Landing’ (2009), ‘Long Slow Distance’ (2011), 'Endless love' (2014) and 'Lioness' in 2016. "A nocturnal light shines over Sivert Høyem’s new album “Lioness”. The Norwegian rock artist is still moving through a shadowy landscape, but the shades are cast by a warm light. Høyem is the holder of a voice that should be considered one of Norway’s natural resources, he possesses a control of timbre and a command of phrasing reminiscent of a classically trained musician. On this album, his voice is brought forth, not just by the utterly solid band he has assembled, but also by a rich, organic tapestry of strings and acoustic instruments. “Lioness” is an album pulsating with warmth and life". How to put this in words... There are moments in life you know why you're alive. This was one of those moments.